Sorry I haven't been creating cards in a while. But good news! It's because I've been taking card classes :) I made a few more creative Cards in my local craft store! 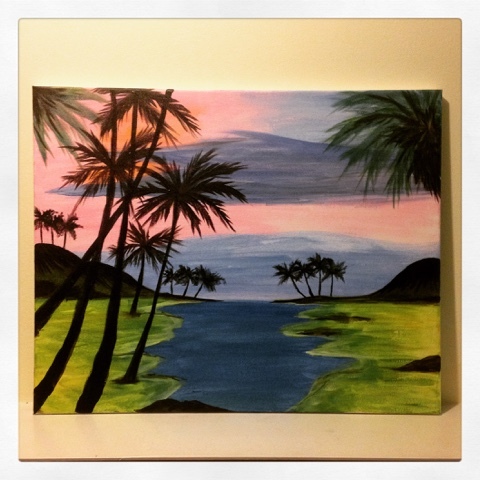 And I've also attended a few more paintnite classes around my city! I really hope you like them! I've also been busy helping my brother with his wedding ... Which is going to be this happening this month!!! Whoa!!! My brother propose to my future sister in law in Paris last year!!! How romantic!!! Now they'll be married in less than 3 weeks! Anywho, I hope you all like my photos! Happy crafting! 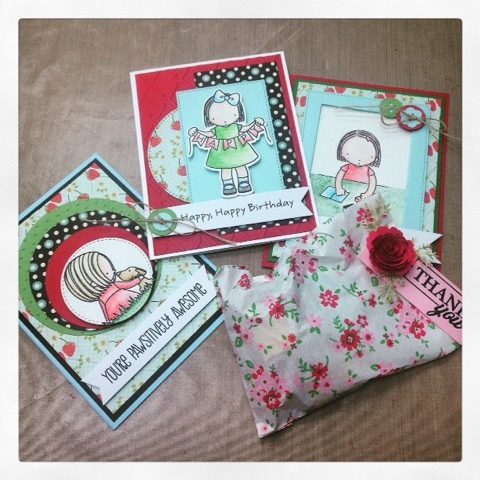 Here are the cards I made with a new instructor at my local scrapbook store! Her name is Charmaine and she made us goody bags for being in her first class ever! !